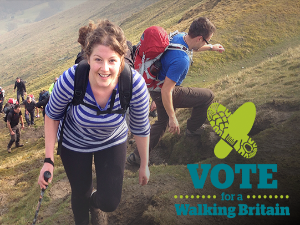 Thank you to everyone who wrote to their parliamentary candidates to call for a walking Britain. We had a great response and now have a good list of MPs who may champion our cause. Although there is uncertainty around Westminster at the moment, once the dust has settled the government will start making decisions about the future of agricultural policy, the England Coast Path, our urban walking environments and the role of walking in improving our mental and physical health. Getting support from MPs is vital to ensure the government works for the benefit of our members and for Britain’s 9 million walkers. Midlothian Council has taken welcome legal steps to reopen a popular walking route into the scenic Penicuik Estate. Ramblers members have helped draw attention to the barricade near Cairnbank Road, which is painted with anti-vandal paint and watched by CCTV. Since appearing last June, it has prompted 100 public complaints to the council, and a petition. Following attempts at negotiation, the council has served a Section 14 notice on the landowner, requesting the obstruction is removed. An appeal against this notice is expected to be heard at a Sherriff Court in November. Join us on a Ramblers Roadshow in partnership with Ramblers Walking Holidays in Edinburgh (15 July) or Kendal (30 September). 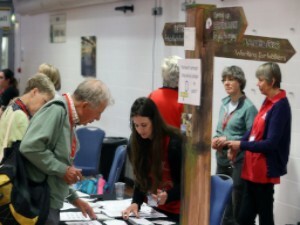 Get more from your Ramblers membership and meet other members, walking experts and specialist partners at one of our Ramblers Roadshow events. Learn more about our organisation and vision, what we do as a charity and the impact that we have made. 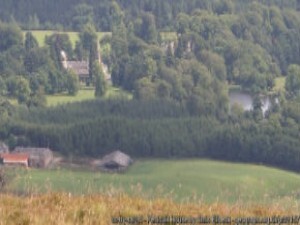 Develop your skills and knowledge as a walker or as a volunteer. 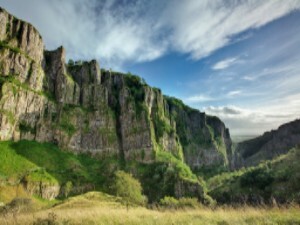 This figure of eight walk enjoys spectacular bird’s-eye views of England’s deepest gorge, herds of rare Soay sheep grazing on inaccessible cliff ledges, long-distance panoramas from the top of the Mendips, Roman lead mines and prehistoric sites. If you’re a keen walker, there’s a good chance that you’ve walked on land owned by the Ministry of Defence (MOD). 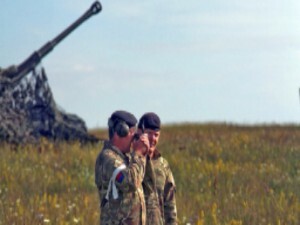 Land owned by the MOD for training troops includes beautiful uplands and coastal areas, as well as patches of green space in highly populated areas such as the south east – making it great for walking and exploring. If you walk across a military training site, there are a number of hazards that you might come across. We’ve put together a few tips to make sure you avoid any risks. Britain’s biggest beer festival will be returning to London this summer to celebrate its 40th anniversary from the 8 -12 August at Olympia London. 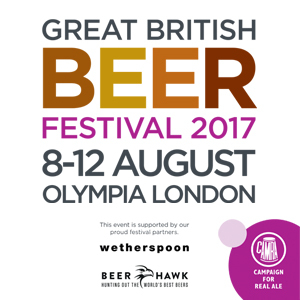 A paradise for beer lovers, CAMRA’s Great British Beer Festival is an event not to be missed with beers to suit all tastes. To celebrate the anniversary the Great British Beer Festival is offering a discounted entry to the festival on advance tickets. A standard ticket price is £11 for advance tickets or £14 on the door, but by using code GBBFRAM17 you can get a standard advance ticket for only £9! 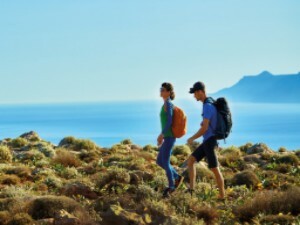 Self-guided walking holidays on UK & Europe’s scenic trails from £310pp. From countryside to coast, you can explore some of the UK and Europe’s most scenic long distance paths and national trails. Just you, your day pack and the horizon. What’s included? Pre-booked accommodation along the way, breakfast, daily baggage transfer, map and guide book, 24 hr helpline. Book before 31/08/2017 and you’ll receive a free reusable Water-to-Go filter bottle worth £12.99 RRP. We’re asking for your views to help us improve walk magazine. Complete our short survey and you could win a Deuter Helium rucksack worth £90.